No, using the BTC.com wallet is completely free. You can create an unlimited amount of accounts, addresses and make as many transactions as you wish. The app is also always free to download On android and IOS. The only cost that you must be aware of is the transaction fee. You only pay transaction fees when you want to send Bitcoin or Bitcoin Cash to another address. Your transactions include network mining fees, which are paid to the Bitcoin / Bitcoin Cash network to guarantee your transactions are confirmed. - The current "optimal fee" depending on the number of transactions currently pending to be included/processed. 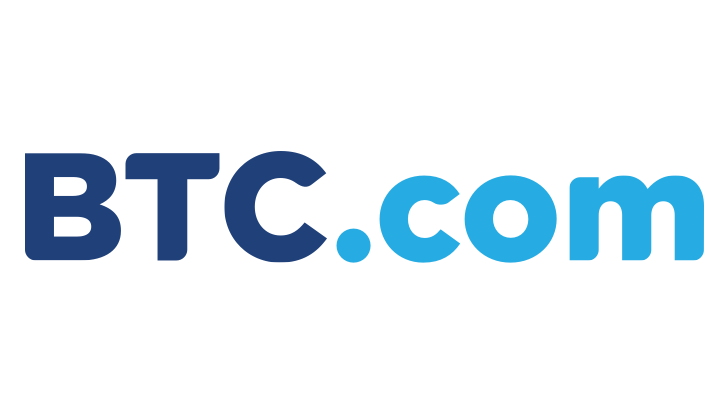 To make it simple, the BTC.com wallet offers an industry-leading, dynamic fee estimation tool that calculates an optimal transaction fee.